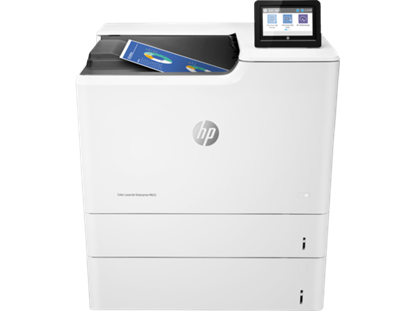 When searching for the right printer for your business, you want to ensure that the company’s reputation is solid. 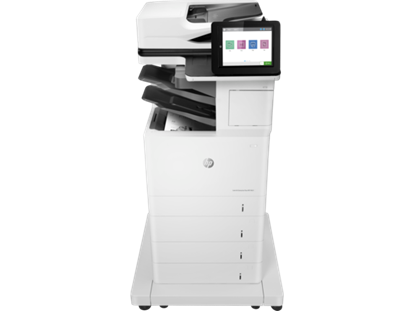 BusinessPrinters.com, which is owned by the technology group Mendax Microsystems, Inc., has the industry knowledge and the expertise that can help you get the perfect device for your needs. As a subsidiary of Mendax Microsystems, Inc., our presence is made even stronger because of an impressive 25 years of experience dealing with hardware and supplies in this industry. 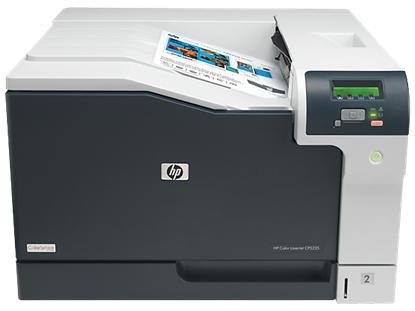 Authorized Sales – Mendax Micro Inc. is an HP authorized reseller in the United States. 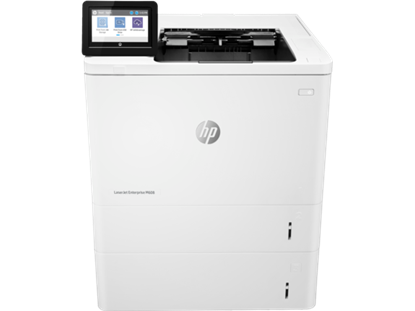 Factory Sealed – Your printer arrives in pristine, factory-sealed condition. 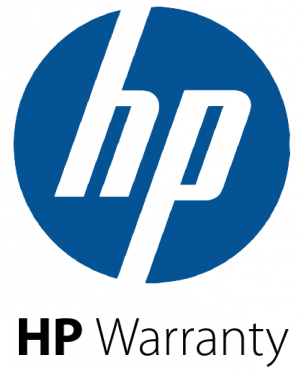 Full Manufacturer Warranty – Full HP warranty, full HP service. 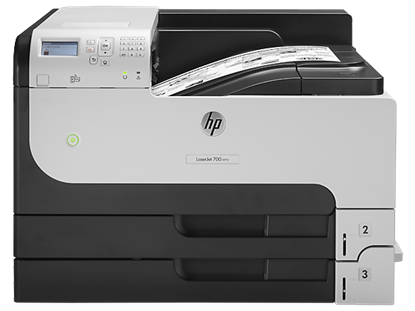 Ready to Use – It is ready to use out of the box, toner(s) included. Satisfaction Guaranteed – 30 days satisfaction guaranteed.